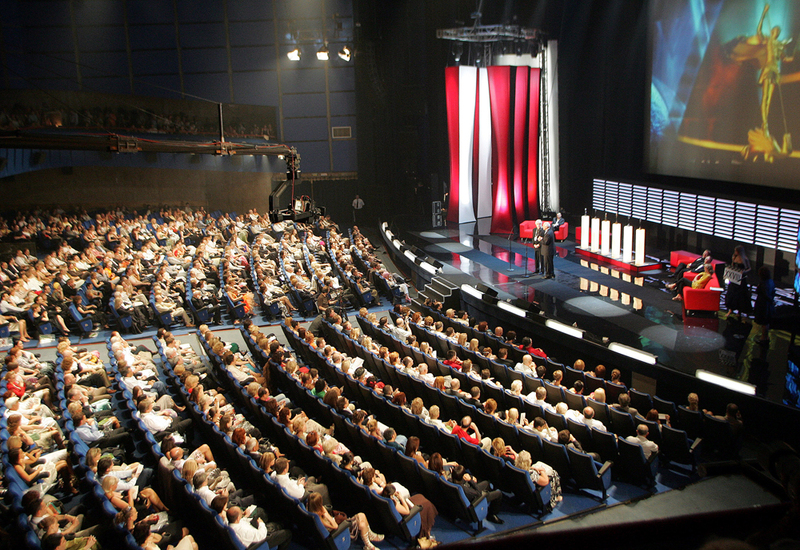 The Moscow International Film Festival to be held from June 23 to 30. This year’s festival will see 12 movies from around the world compete for the golden statuette of St. George, including films from Italy, Brazil – and of course, Russia. The Moscow International Film Festival has announced 12 movies in the main competition and the members of the jury for its 38th edition, to be held from June 23 to 30, at a press conference in Moscow. According to the festival's program director Kirill Razlogov, this year's festival will feature an impressive non-competitive program of European and South Korean cinema. "The main trend is long movies," Razlogov said. "Some of them will run for eight and 12 hours." • Worst Woman ("Choe-ag-ui yeo-ja"), a sitcom from South Korea. Russia will be represented in the competition by the legendary Soviet filmmaker Nikolai Dostal's mystical new movie The Monk and the Demon ("Monakh i bes"). The festival's opening film is Sneakers ("Ke-dy"), a new love drama by famous film director Sergey Solovyov, the author of the perestroika-era cult film Assa. The festival will close with Café Society by Woody Allen. The festival will also feature special programs, including those dedicated to the 120th anniversary of the famous Gaumont Studios. The jury of the main competition will be headed by Bulgarian actor and director Ivaylo Hristov, who received the Grand Prix at the last year's Moscow Film Festival for his film Losers. The jury also features German director Ulrike Ottinger, Indian actor and producer Randhir Kapoor and Russian actress Viktoriya Isakova.